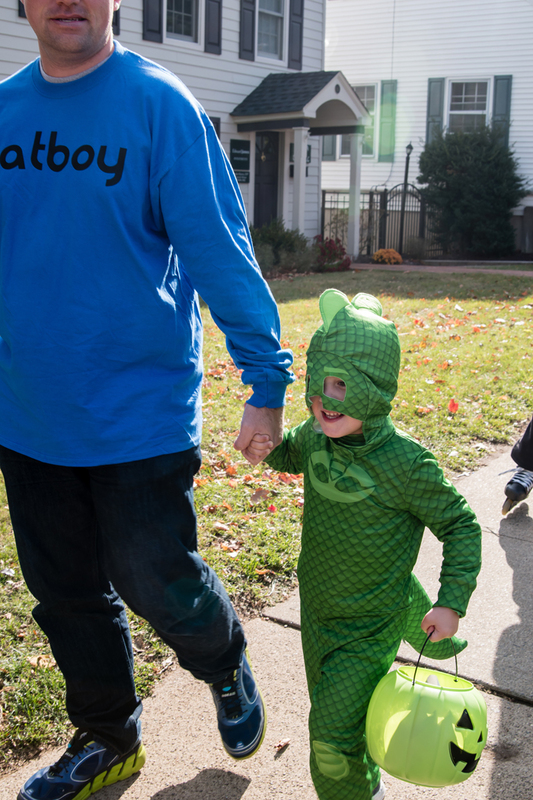 The Adventure Starts Here: Happy Halloween! 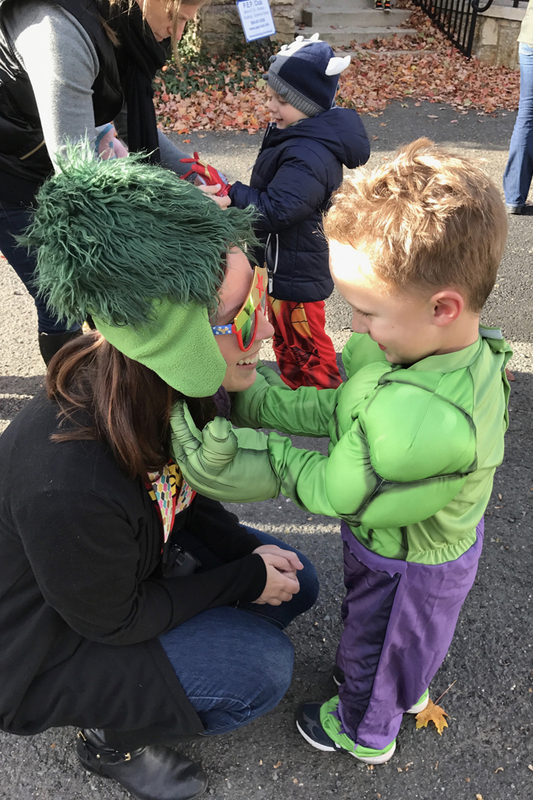 You're probably sick and tired of reading all the Halloween recaps, but I just have to share about ours, so bear with me! Halloween wasn't just one day for us this year. 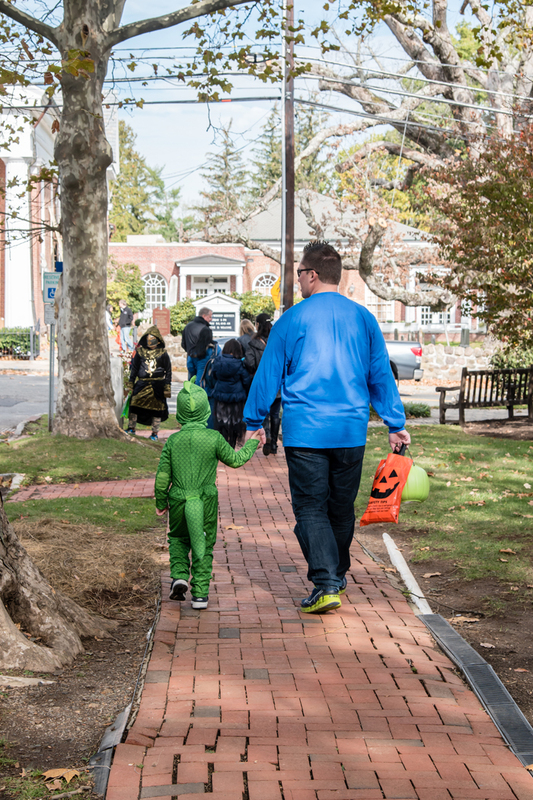 It spanned over 4 days with multiple events, multiple costumes, and even more candy. 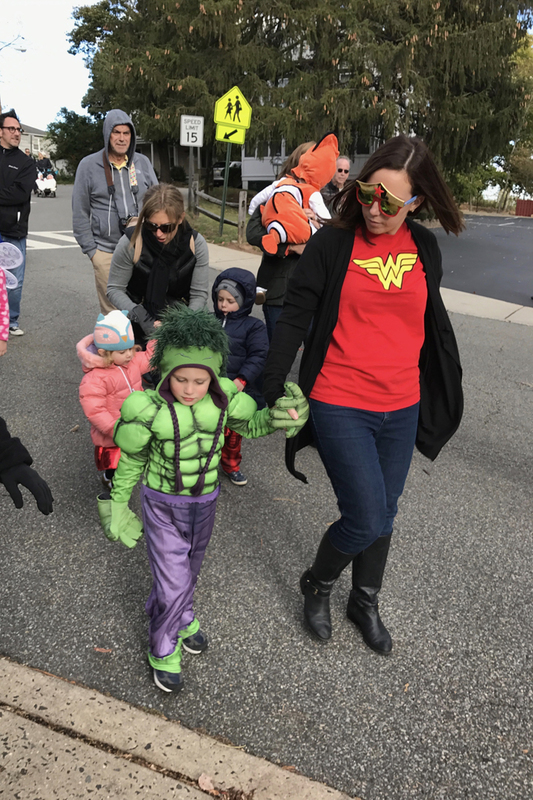 There was the MOMS Club Halloween Party and Parade on Friday, where we got to bring Noah's grandparents. 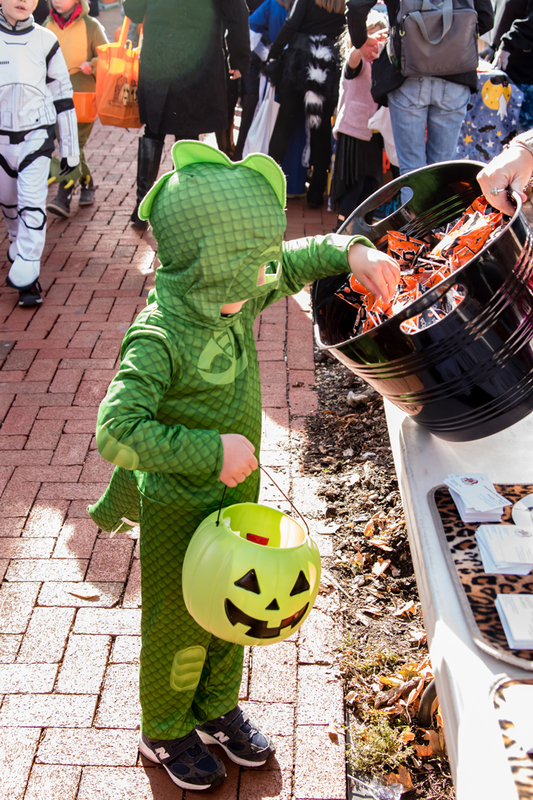 On Saturday, we went to the downtown trick or treating where businesses handed out candy to all the kids. 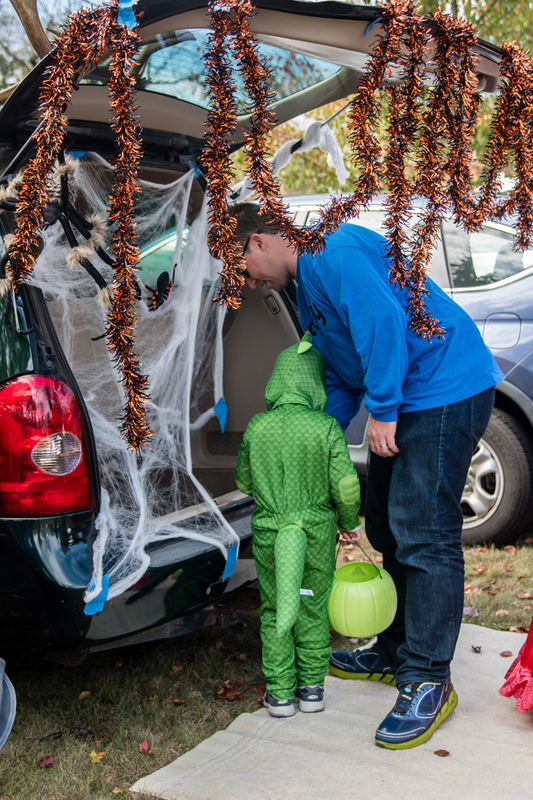 We also went to Noah's school where they had a trunk or treat and some games set up. 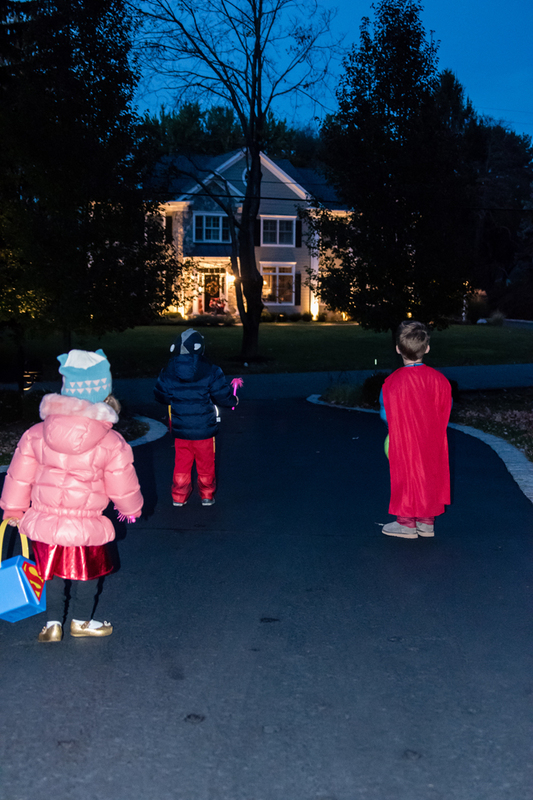 And finally, we went actual trick or treating on Monday night. Noah dressed up in his three costumes and he looked so cute in each of them. 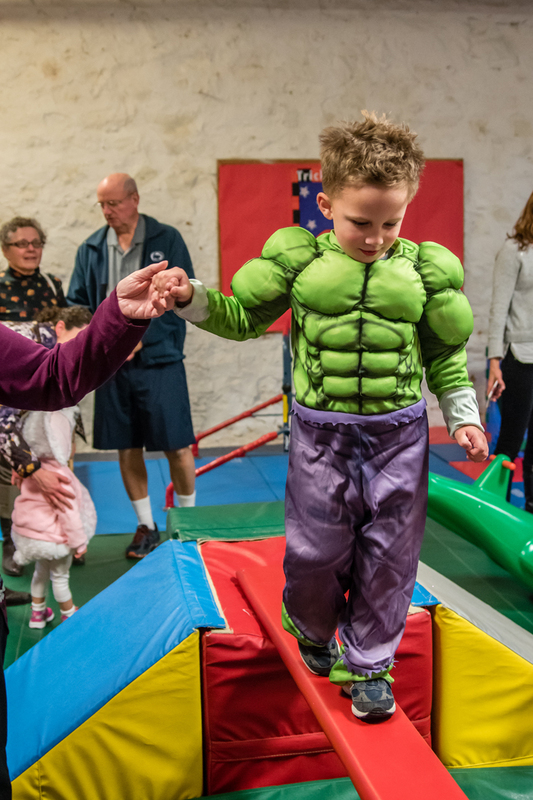 Chris and I even got in on the action by being his Superhero pals... Wonder Woman and Flash to his Hulk & Superman and Owlette and Catboy to his Gekko :) I thought it was especially funny when his friend (who we went to each event with, asked "Why does Noah keep changing costumes!?!"! 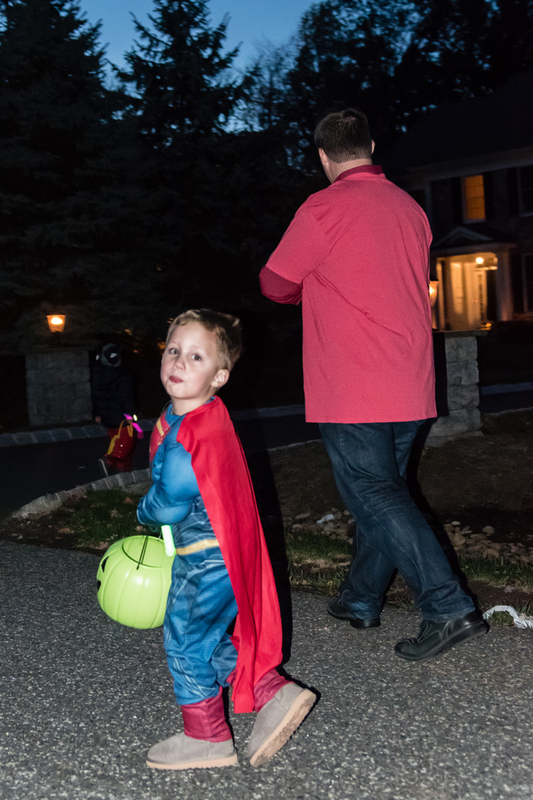 Noah was really into the whole collecting candy thing this year and was great at saying Trick or Treat and Thank You to everyone. 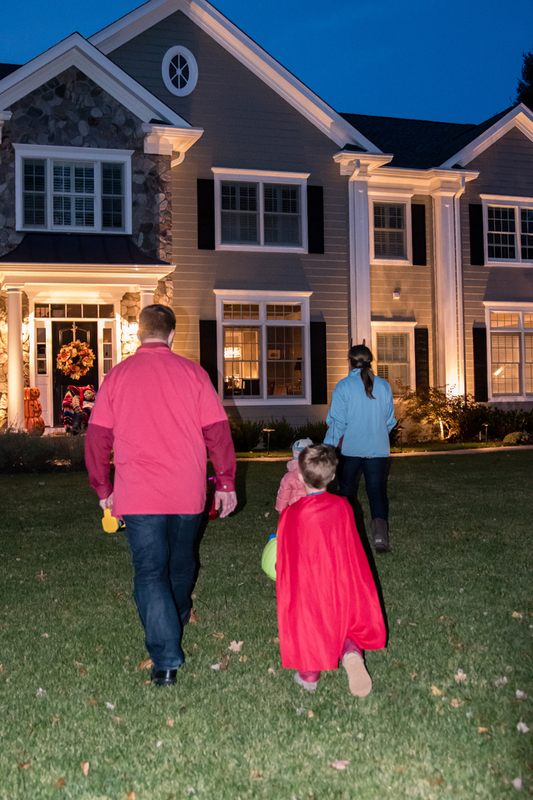 Though we seem to have some bad luck when it comes to trick or treating on actual Halloween. 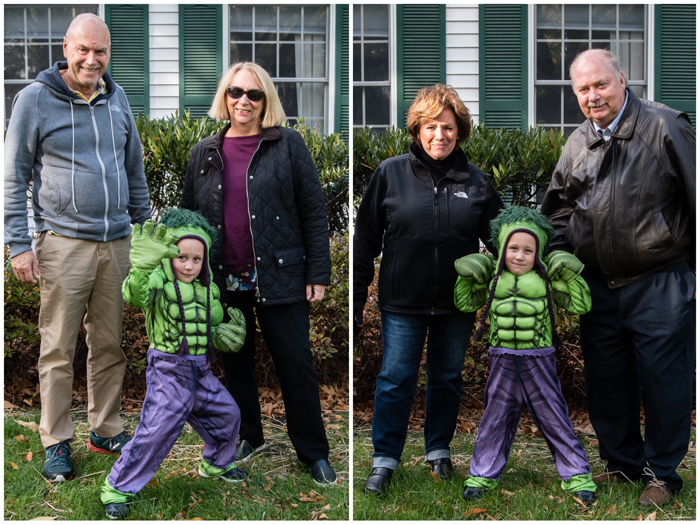 Last year, at the second house we went to, the woman answered the door very slowly and peeked a scary mask and gloved hat out the door and it really scared Noah. He was so hesitant to go up to the remaining doors. 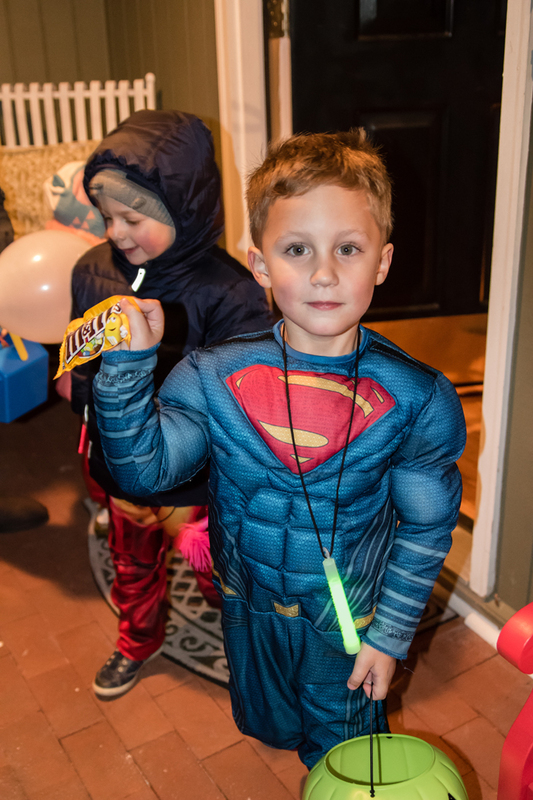 This year, on the second house again, he was running up to the door, pretending he was flying like Superman, and he tripped and fell. While there was no blood, he said his chin and knee hurt and wanted to be carried the rest of the night. He finally felt comfortable walking again around the last few houses, but it definitely wasn't how we pictured it. 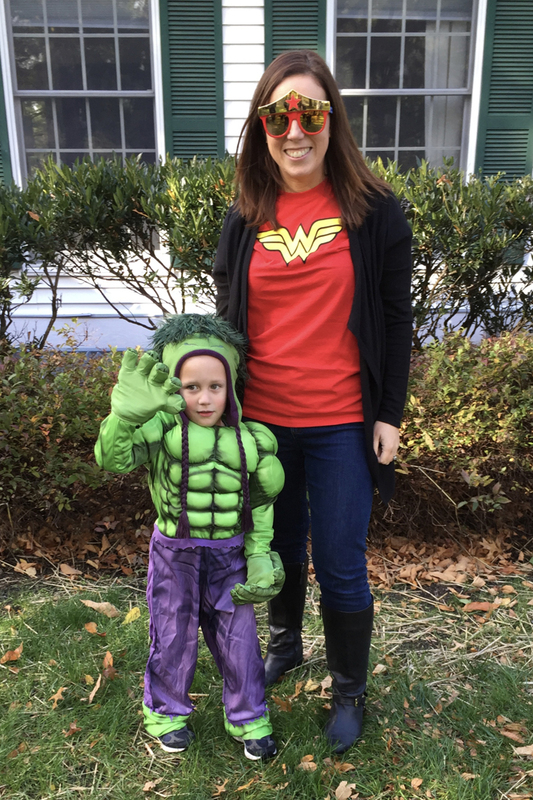 Friday for the MOMS Club Halloween Party and Parade: Hulk and Wonder Woman! 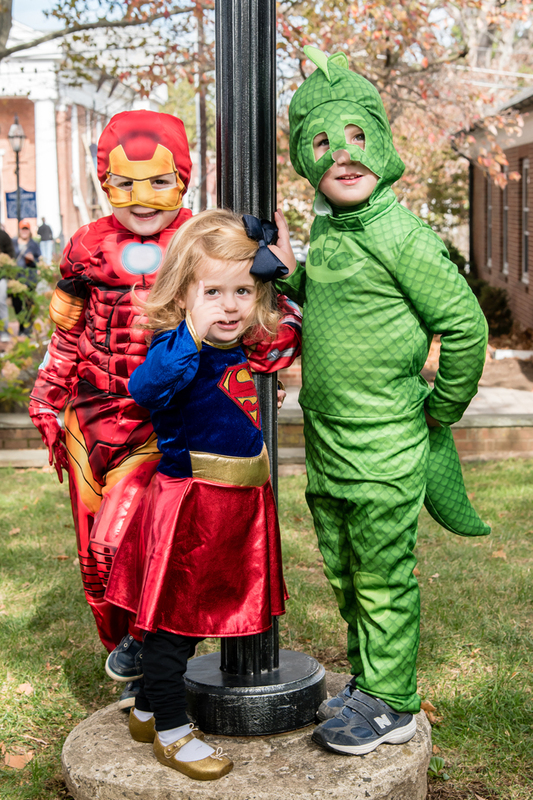 ^^^ we went with our best friends, Iron Man and Super Girl! 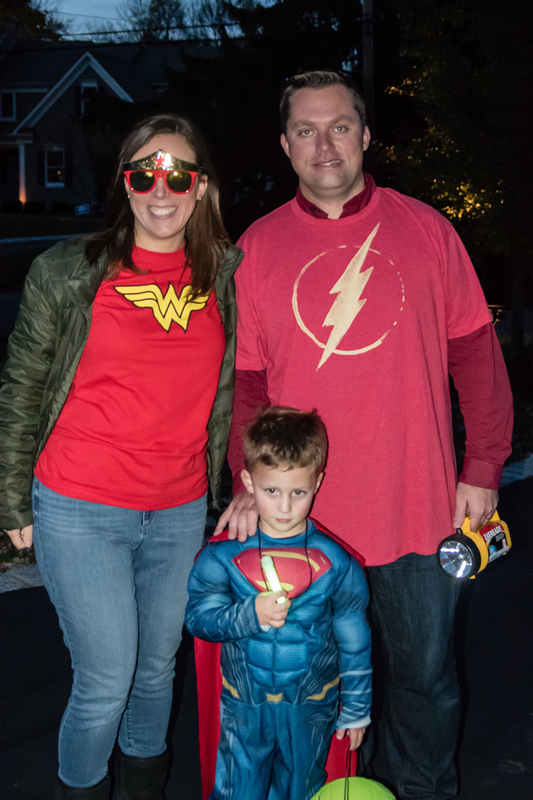 Monday Trick or Treating: Superman, Wonder Woman, and the Flash! We are already talking about what we will dress up as next year... and I think I may talk Chris into dressing up in more than just a themed t-shirt! How was your Halloween??? Today is the last chance to link up your Halloween themed posts with our Halloween Pajama & Costume Party Link-up! 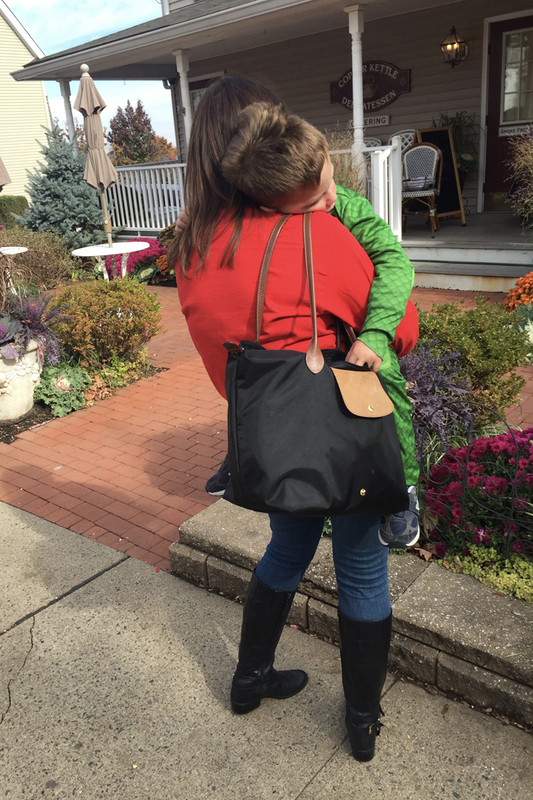 I have really loved reading all your posts and seeing all the costumes. Thanks so much for participating! I cracked up at "Why does Noah keep changing his costume". Ha ha! He had such great costumes. I think Gekko is my fav, but that's because we love PJ Masks in our house. 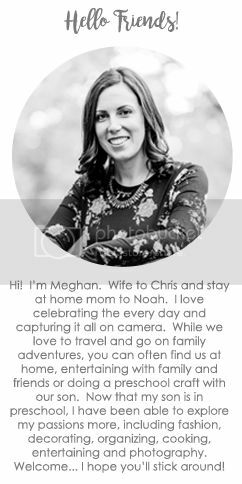 Love your family themes. With the Halloween celebrations being so many it makes totaly sense that he had multiple costumes. Plus hello, he is all set for dress up now! 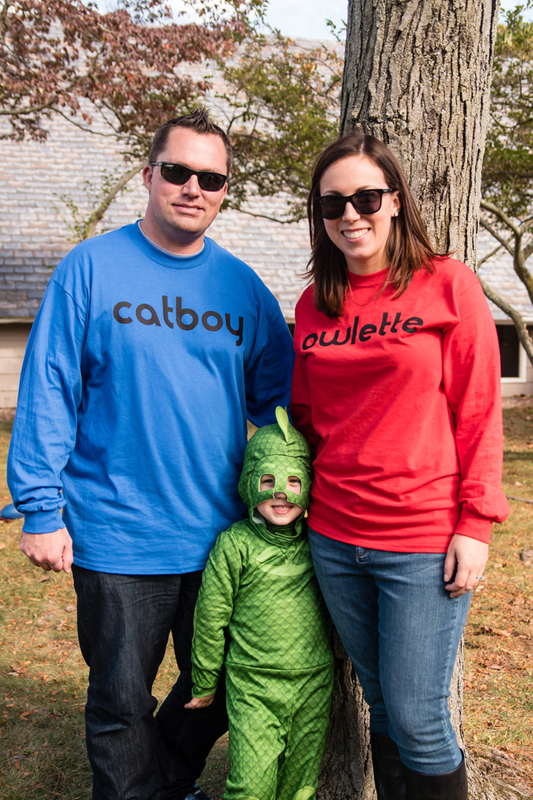 You guys should totally rock a family costume next year! I’m definitely not sick of Halloween recaps. I love them! 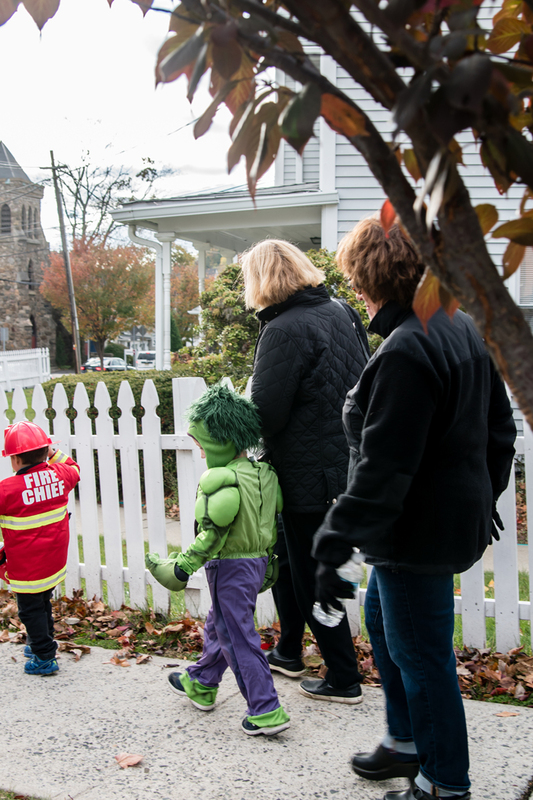 Kids dressed up and excited about Trick or Treating is one of the cutest things ever, if you ask me! Sounds like you guys had the best Halloween season. So many fun activities and festivities. 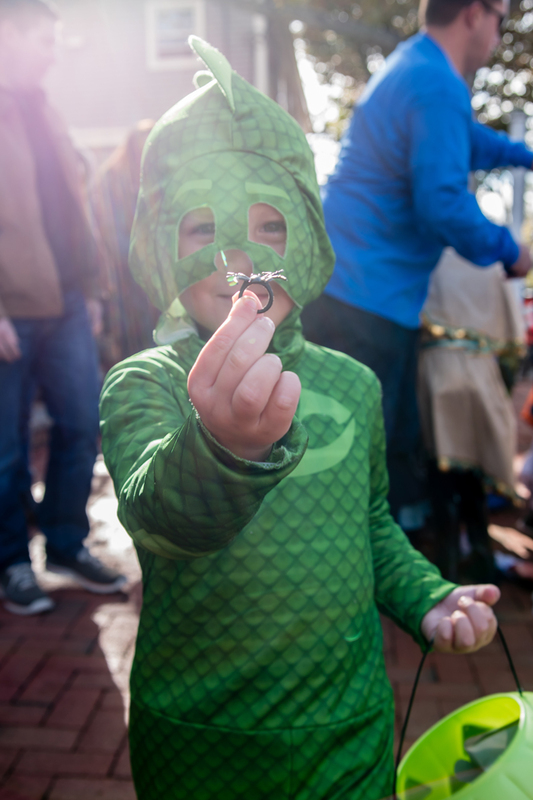 These pictures are all amazing, but I think my favorite is of him in the Gekko costume holding the spider ring. AMAZING shot, friend! Nathan and I want to do a family themed costume next year. 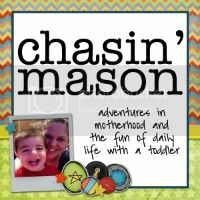 That is if Mason isn’t too cool for it. He will be seven (gasp) after all! 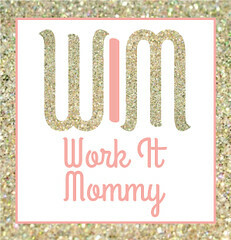 I have always wanted to dress up as Wonder Woman!! One of these years... We had a fall at the first house we went to; Brielana flew off the porch step because her tutu was so puffy she couldnt see :/ She didn't cry or anything but when we got back home she had actually ripped her tights AND bled through them (mom win right there gahhh) Glad you had a very festive 4 days! I love all of his costumes! He's such adorable kid! 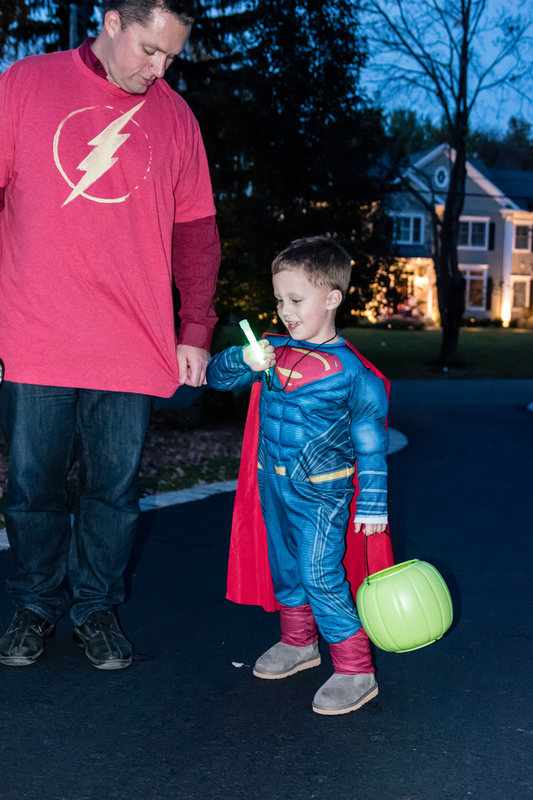 And how fun that you guys got in on all the costume action too! Best parents ever!